Till recently the Island of Ibiza in Spain was a favorite destination for fun , frolic and sea parties. However there are some who would rather choose a quiet spot on the Mediterranean coastline and soak the sun while glancing through the sleepy indolent beaches or go hiking to the local villages. For just those the scenic town of Menorca Spain with its gullies, wetlands, lagoons, dunes and small islets is just the right bet. 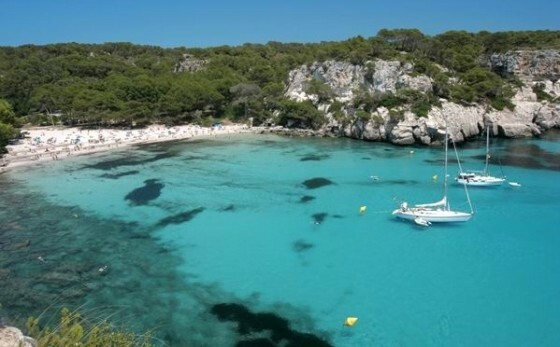 Moreover Menorca Beaches though quite as beautiful from the other Spanish beach resorts, are solitary and away from the hustle and bustle of commercialization that seem to be invading the other beach destinations of Spain. The Island also has some natural underwater caves giving you enough scope to explore the mysteries underwater. The islets here are a treasure trove of natural population with many of the avian species making it their habitat. The crystal clear blue water of the beaches stands out against the dune making the scenery something unique.Here the beaches are almost white not golden. This is because of the presence of calcareous remains here. 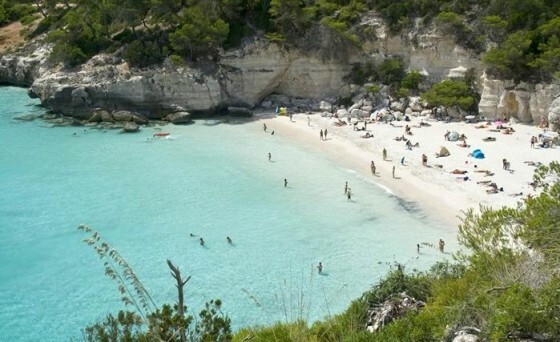 Arenal d’en Castell is a typical Mediterranean Menorca Beach. Large hotels have cropped up here in the midst of secluded coves providing the ultimate luxury amidst scenic surroundings. 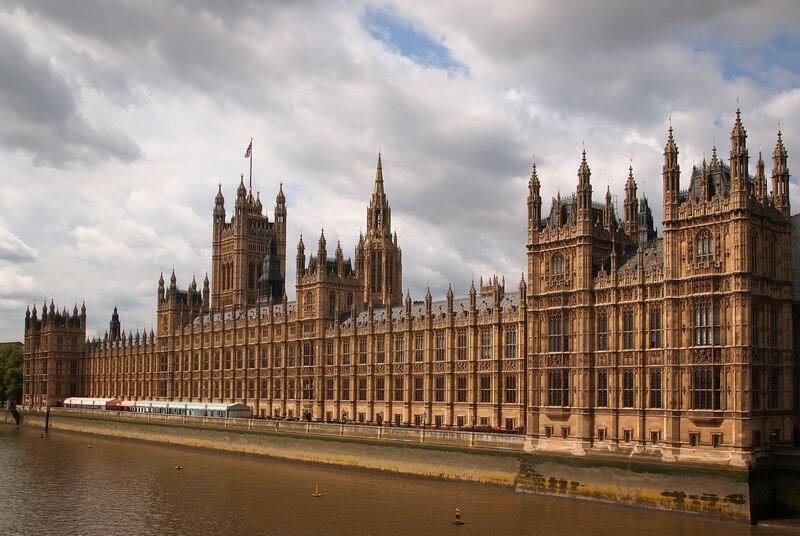 However if you are searching for seclusion this is not the place to be in. It is perfect for family vacation. Another family beach is the Son Parc Beach. Most of the hotels here are located on the hill front. A wonderful array of sand dunes can be seen here. If you don’t want to give your penchant for golf a miss then this is the place to be in. It has the only 18 hole golf course in the Island. Children would always dare to go where they are ask not to.In some beaches that might prove dangerous but not in Es Grau. The shallow shelf stretches till the Illa d’en Colom Islet. It is also a chosen spot for underwater activities like snorkeling and deep sea diving. For those who want to walk off the beaten track away from popular destinations there is always the Cala Pregonda. A beautiful silhouette of pine and tamarisk wood accentuates gives it a look of a somewhat wooded sea beach. You might also come across chartered yachts in the horizon here. In the south coast one of the most frequented Menorca Beaches is the Punta Prima. Plenty of food, refreshment, cafes, and local entertainment here. Perfect family destination! Cala en Porter is a similar beach. Here you can also try your hiking skill in the cliffs. Move on to Son Pao for a more secluded evening. 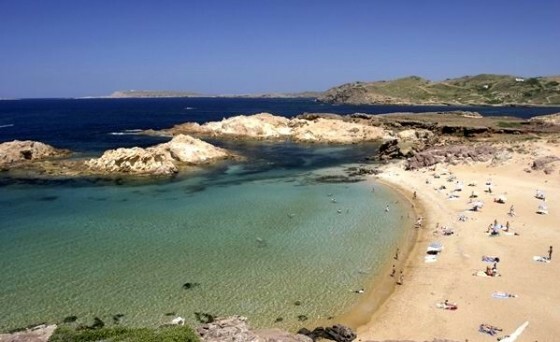 It is also the longest beach in Menorca Spain. Watersports equipments are available here. Santo Tomas is for honeymooners with its exotic beach line and pine clad hills. Currents here can be quite strong so better to check with the locals if you want to take a dip. Binibeca Playa and Binisafua are the other two popular beaches on the Southern coast. For the more adventurous there is always the Bindali, Cala Mitjana, Cala Macarella and Macarelleta, Cala en Turqueta beaches.These beaches are unspoilt and perfect for a quiet vacation or underwater snorkeling. Some of them can also be covered by foot.The wooded scenery of the pines always gives these beaches a picture postcard look. If you want to practice windsurfing the perfect place is the Fornel Bay as there are no waves there. Some tourists also hire a yacht here with a skipper and go for a half day to whole day tour stopping by the different beaches as it takes their fancy.